AT&T has mentioned that it is ready to conduct field trials towards the end of the year for 5G, after a similar announcement had been made by Verizon. 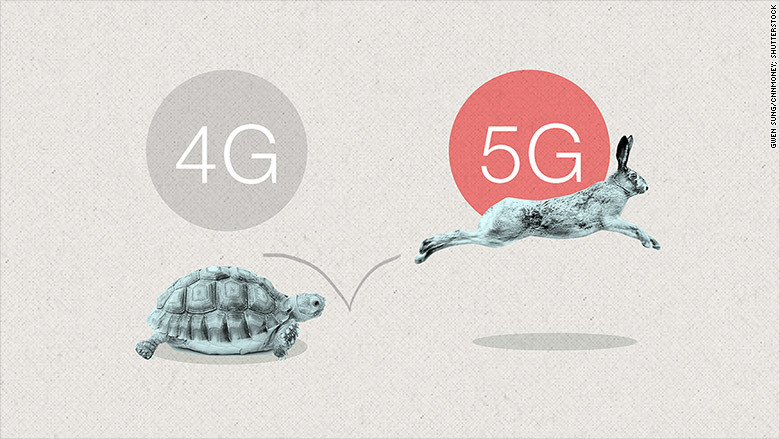 5G, short for the fifth generation of wireless, translates into speed and AT&T states that there are 10-100 times quicker than the present average 4G LTE connections. This means that one may be capable of downloading a TV show in less than 3 seconds. 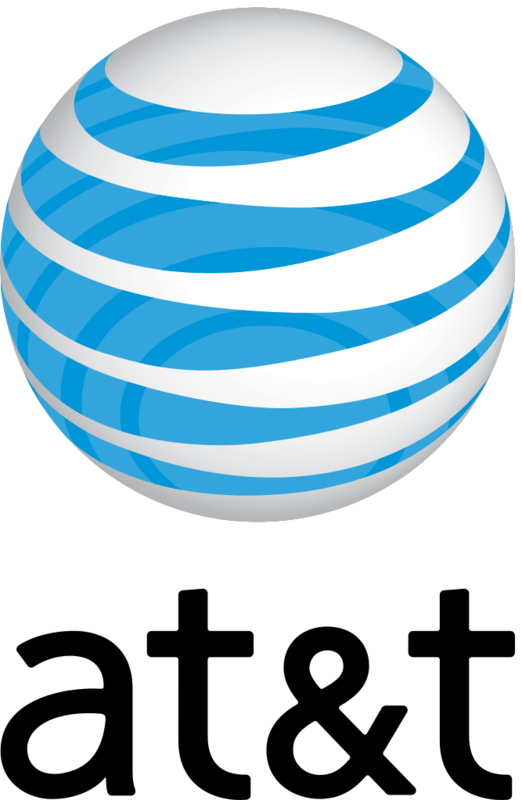 AT&T would be working together with Ericsson and Intel on 5G solutions beginning in the second quarter and the field trials would be taking place in fixed locations in Austin, Texas. Verizon had announced in September that it would also be starting the 5G field tests in 2016 and has been working with Alcatel-Lucent, Ericsson, Cisco, Nokia, Qualcomm as well as Samsung to get it working. It could take some time before 5G would be commercially workable, probably by 2020. No formal agreement on what 5G could be is available, though the standards are expected to get through, by 2018. Roger Entner, analyst at Recon Analytics had mentioned that `with all the hype around the next G, there is a danger that 5G becomes another meaningless marketing word. What 5G involves is a radical rebuilding of how the network provider delivers the bits and bytes. And it is going to be faster, though more responsively at a lower cost’. Matt Grob, chief technology of Qualcomm has agreed that 5G is more than just about quick speeds and has commented that it will have the capability of supporting more reliable communication, low latency communication with extreme security. It would have the potential to scale down to small low cost sensors and things as well as have long battery life. The fixed 5G tests of AT&T, in the home are perceived by provider as a possible high speed broadband substitute. John Donovan, Chief Strategy Officer and Group President for AT&T Technology and Operations had stated that the driving event there is that they are a big broadband provider and have merger commitment which has been agreed upon and that they have agreed to serve some rural areas with wireless broadband. The additional advanced 5G developed for cell-phone, tablets together with numerous other mobile devices, comes later. Donovan comments that when it is ready, they are ready. T&T had reported that data traffic on its wireless network had grown over 150,000$ from the beginning of the iPhone age in 2007 right through 2015, mainly driven by video. In 2016, over 60% of the data traffic on the network of AT&T had been linked to video according to the company. Pushing the next wave of thing is 4K video, virtual reality, self-driving cars, robotics, and smart cities together with the Internet of Things. The competition among several major 5G players is also likely to intensify as it tends to happen. Donovan has stated that it has been somewhat noisily recently with speed claims and all those things and felt compelled to put the road map out more specifically since increasingly Verizon has been reasonably running uncontested as though they are in a technology leadership position, which frankly is not at all the case. Verizon apparently requests to be different. After the first 4G smartphone had hit the market, five years ago, the wireless industry has been making progress in preparing for 5G and each of the four nationwide cell phone carriers together with the smartphone chipmakers accompanied with the major network equipment companies have been working in the development of 5G network technology. Though there are several obstacles which the industry companies need to clear prior to seeing a bit of 5G symbol near the signal bars on the smartphone screen. For instance, it needs to yet determine what 5G means besides what it would look like and when it intends to get here. Since the user tends to use up quickly increased amount of 4G bandwidth by watching streaming videos on their phones, 5G would very soon tend to be a necessity. As the telecom engineers tend to work energetically in the development of 5G technology, a lot is made clear regarding the 5G. The `G’ in 3G, 4G and 5G stands for `generation’ and 5G would be the fifth generation of the wireless network technology. Standards for the 5G has not been set yet and according to the president of AT&T – T, Tech30, network operation, Bill Smith, 5G would probably be defined in 2018. The standards for 5G would also be organized somewhere in 2019 by the standards-setting International Telecommunication Union, which is a branch of the United Nations. Moreover, the standards will also regulate which wireless technologies would be called `5G’ and what its characteristic would comprise of, like how fast it would be. Based on the developing technologies which the wireless industry has been experimenting with, there is a possibility of guessing what the 5G would look like. 5G would be much faster, smarter and consume less power than 4G, permitting a swing of new wireless devices and enable the consumer to have faster smartphones, more smart-home devices with longer lasting wearable gadgets. 5G would have the capabilities of offering speeds up to 40 times quicker than 4G which would be quick enough to stream 8K videos in 3-D or probably download a 3-D movie in around 6 seconds, while on 4G; it would take about 6 minutes. For consumers, unfortunately there is a variance between lab experiments and reality where at peak speeds it is fun to dream though in the real world, the real speeds tend to be much slower that guaranteed. One of the biggest 5G players – Nokia, is of the belief that it is 5G technology which will permit real world speeds of about 100 Megabits per second when the network is jammed, which is around four times faster than the top speed of 4G. Another characteristic of 5G is that it has ultra-low latency, which means that it could radically reduce the time span it may take for the network to respond to the commands. This would provide the appearance of faster loading websites, apps, messages and videos. Lot of the wireless companies’ 5G experimentation has been occurring in super-high frequencies as high as 73,000 MHX and presently the networks broadcast signal of cell phone is in a range of 700 MHz to 3,500 MHz.